This man can save Miami: Dwayne 'The Rock' Johnson. 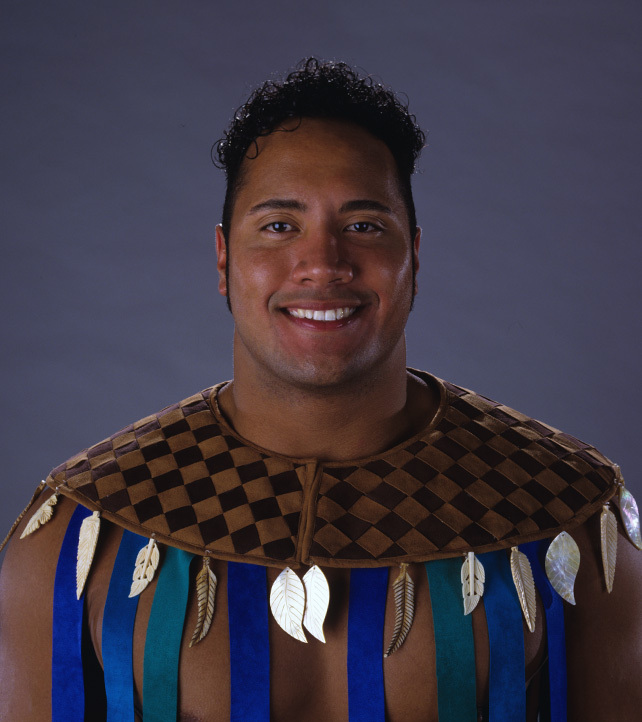 From surviving a horrible gimmick like Rocky Maivia to willing G.I. Joe into a profitable film franchise, there isn’t a challenge too big for Dwayne “The Rock” Johnson. But a recent shakeup in college football could present him with his toughest task to date. Long before Johnson was “The Rock,” WWE icon, global superstar and action hero of the highest order, he was trying to make a name for himself in the football world. As a highly touted defensive tackle coming out of high school, he earned a full scholarship to the University of Miami and was a member of the 1991 squad that won a national championship. While his football dream eventually fizzled out – he lasted two months with the Canadian Football League’s Calgary Stampeders before taking up the family business of pro wrestling – he will forever be a Hurricane at heart. And as if there was any doubt, the school made sure he’d never forget where he came from by dedicating a locker room to him. So, with Miami firing head coach Al Golden following a 58-0 shellacking at the hands of Clemson (the most lopsided defeat in school history) it’s no surprise that Johnson has an opinion on which direction his alma mater should go next. And while some are clamoring for him to take over the reins at The U, he’s more focused on finding someone who can create a culture of greatness – not just winning. Notice how The Rock didn’t explicitly turn down the offer, though. We can only assume that means his application for the gig is pending.